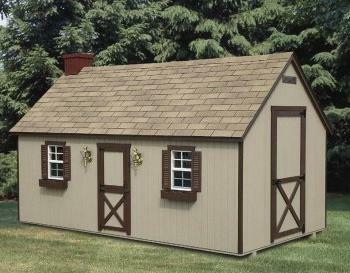 Kaufolds offers various styles of playhouses in Long Island, NY and online to our customers. The beautiful playhouse shown is our rancher playhouse shown with the optional chimney and coach lamps. Feel free to browse our website for other great outdoor structures including playsets, swingsets, and many other fun structures that will keep your children entertained for hours.